There was a time (in the dim and distant past) when the 1st December came to mean one thing to me. 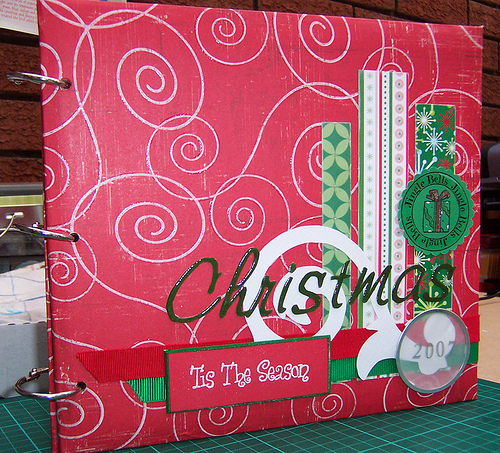 The beginning of Shimelle's "Journal Your Christmas" class. This was a time when I had enough time to make albums, and plan pages, and enjoy the delights of sticking sparkly lovely Christmas themed paper in to hand made albums with jolly little embellishments. Oh I did love to do that. 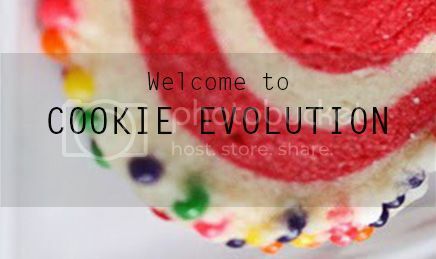 We're here once again at the 1st December (which I still really cannot believe is actually here.... I'm sure it was August last week!) and once again I'm getting that JYC feeling :) There's no way on this planet I would be able to keep up with an album. I know this, even as that scrapbooky voice in my head is saying "you could just get some stash out and whip up something pretty". What I do really like about JYC is that it forces you to stop and look at the festive season as something to be enjoyed, rather than whizzing through it in a mindless blur of "must get this done" madness. I want to take part this year. I also need a way to take part that is going to give me a half decent chance of actually getting something done. Album is out, sketch book didn't work. I'm thinking I need to rely more on the wonders of modern technology. I have a smart phone, it has a blogger app. I'm at my desk most of the day, with my computer, which I can blog from. I have a much neglected blog. The answer seems reasonably simple them, and I'm all for the Finding your Simple at the moment. 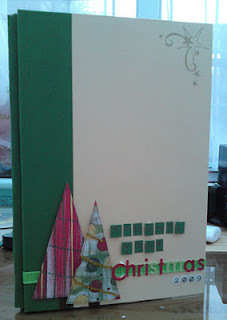 So, an attempt at a bloggy JYC this year. I have no idea if it will work but I know this - I won't sweat about it if it doesn't and I will enjoy it if it does! Wish Me Luck.... I'm going in!! JYC 2011 - December 15th: Visitors. JYC 2011 - December 14th: Christmas Presents. JYC 2011 - December 13th: Christmas Tunes. JYC 2011 - December 11th: Oh, Christmas Tree. JYC 2011 - December 9th: Traditions. JYC 2011 - December 8th: Do you see what I See? JYC 2001 - December 7th: Organised, much? JYC 2011 - December 4th: A Perfect Christmas. 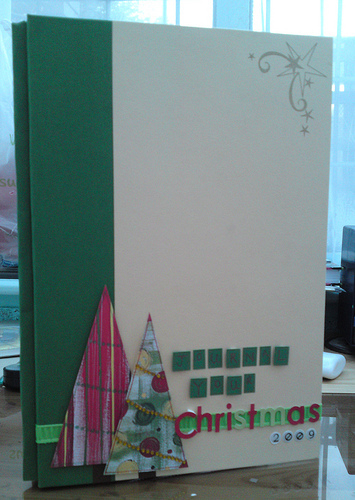 JYC 2011 - December 3rd: Christmas Cards. JYC 2011 - 1st December: A Christmas Manifesto.